Welcome to our site. Here you can learn about Service Dogs, Dog Training, Flyball, Agility or about my breeding program. So take a look around and enjoy. 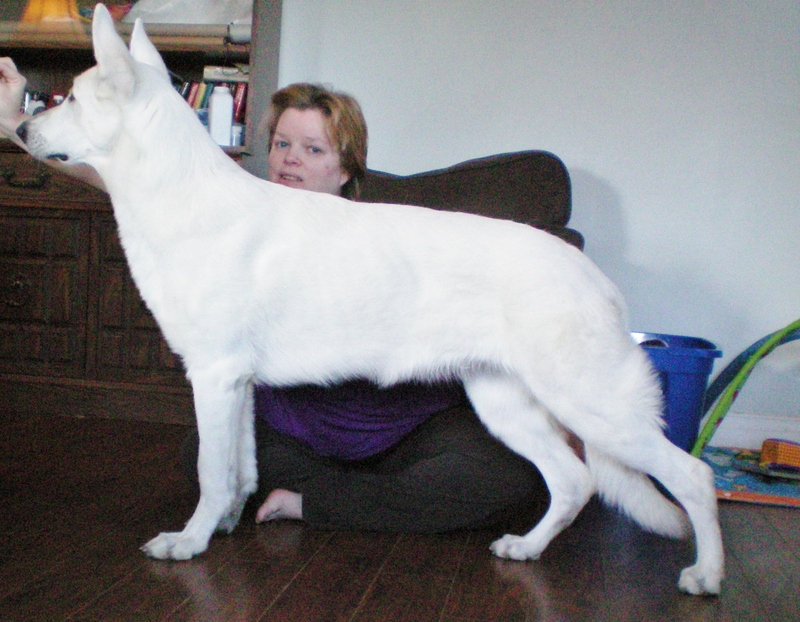 My goal with my breeding program is to breed Berger Blanc Suisses(otherwise known as White Swiss Shepherds) that have the temperment, drive, intelligence, structure and trainability to excel at being Service Dogs for the disabled. In doing such my hope is to be able to donate a pup or two from each litter to Service Dog trainers or training facilities. The remaining puppies will make excellent family pets or working dogs. On that note my first donation pup has graduated from living with his trainer to being donated to the person who he has been helping to enhance the life of for the past 5yrs. So he is doing great in his life as a Service Dog. We are very proud of him and his success. If you enjoyed our site please click on the above button and feel free to recomend us to your friends and family. 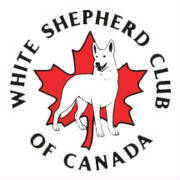 Gift of Grace Kennels is a proud participant in the White Shepherd Genetics Project. I am dedicated to only using Earthbath grooming products on my dogs. If you want the best grooming products there is for your pet check out the link below.